The Goldsmiths LTD has been serving the greater Reading Pennsylvania area since 1982. We are a full service watch and jewelry repair store with a specialization in custom designs. All repairs and custom designs are performed in house by our highly skilled team. We are located in the Village Square Shopping Plaza at the intersection of Broadcasting Rd and Keiser Rd in Wyomissing Pennsylvania. View a map of our location. We opened our first store in Shillington, PA then moved into our Wyomissing location in 1998. It is a proud accomplishment of ours to be able to serve the area for so many years and still keep our high level of customer service for jewelry sales, repair, and cleaning. Goldsmiths is different than your typical mall or big box jewelry store. We are the only store in the Reading, PA area to have an on-site watch repair specialist. From Rolex watches to cuckoo clocks, our skilled technician allows us to service many types of clock and watch repairs. Visit our watch repair page for more information. The owner of our store is a gemologist and goldsmith that can create any type of jewelry piece from scratch. Our entire team has years of experience working with diamonds and gemstones of all types. If you’re looking for a true specialist, Goldsmiths is the jewelry store for you. We are located at 80 Commerce Drive in Wyomissing, PA. To find our location on Google Maps or GPS please use the following address. Our phone number is 610-374-0800. We look forward to seeing you soon. 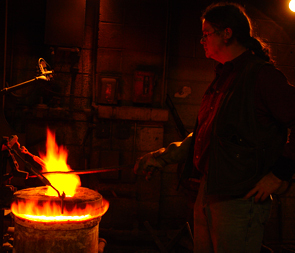 Goldsmiths was founded by Bob Matt in 1982. Bob is a goldsmith and gemologist that has a reputation for being one of the best custom jewelry designers on the East Coast. Our watch specialist, Rick Wilkes, has been repairing watches and clocks for over 40 years. 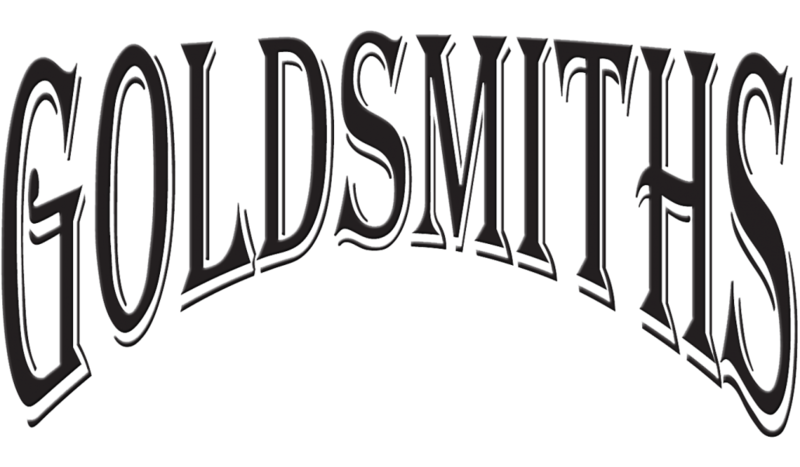 Goldsmiths is one of the few jewelry stores in the Greater Reading, PA area to have a master watch and clock technician on staff.